Home » What is a VA Certificate of Eligibility and who should order it? 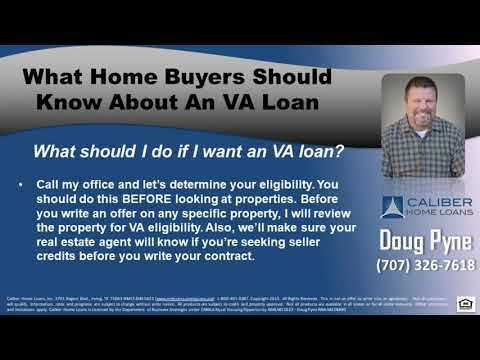 When qualifying for a VA loan, a Veteran’s Certificate of Eligibility (COE) is a critical document, and in today’s video I will break down important details found within the COE, when it should be ordered, and how lenders can help a Veteran with the process. 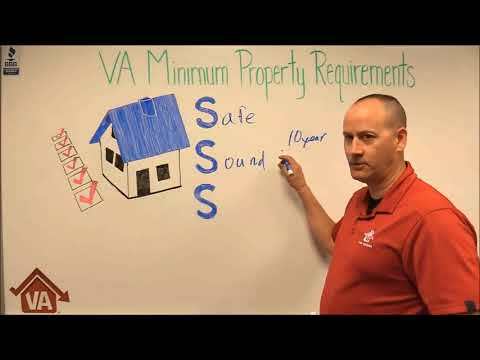 What is a VA Certificate of Eligibility (“COE”)? Depending on if your category is that of a Veteran, Active Duty Servicemember, National Guard, or Reserve Member, the evidence needed to obtain your COE can vary and I have listed a link below which you can reference for further details. How does a Veteran apply for a Certificate of Eligibility? 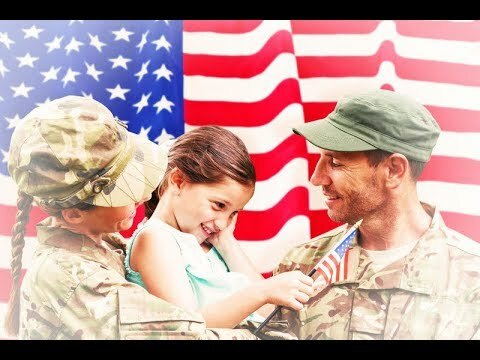 A Veteran may either apply online through the eBenefits portal OR they can apply through their lender, provided their lender has access to the Web LGY system. 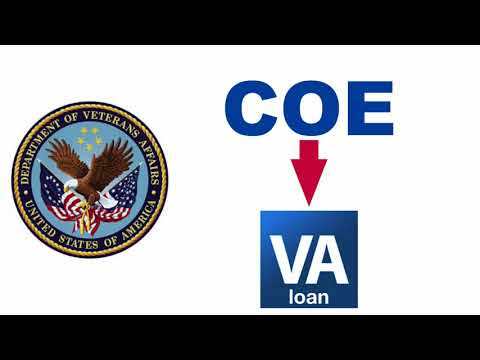 While this may sound complicated, we handle this processing on a regular basis and provided there is enough data within the VA’s records, we may even be able to obtain a Veteran’s COE in a matter of seconds! However, if there is insufficient data, we can still submit for manual processing but would need the evidence discussed above in order to submit with the request. What important information can be found on a COE? 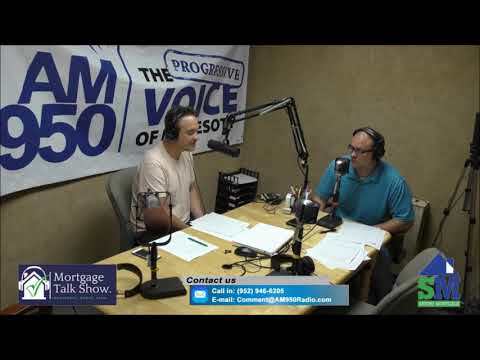 As an approved VA lender, Metroplex Mortgage Services is able to walk our Veterans through the home buying process step-by-step. Let our specific experience and expertise with the VA program go to work for you! RELATED: What is a VA Certificate of Eligibility and who should order it?